What is the best place in New Zealand to buy a property? That would be in Palmerston North, according to the latest study from Demographia. 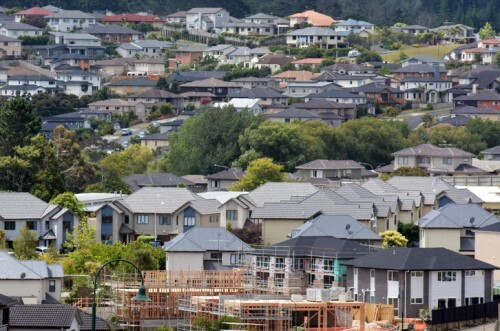 The international research reportedly found it would take just half the number of years to buy a median-priced house in Palmerston North earning the local median income than it would for Aucklanders to buy in Auckland. This comes to no surprise to Century 21 Premiere owner Tim Kearins, who says Palmerston North is still miles more affordable than the likes of Auckland and Tauranga. He believes the North Island city is deemed relatively affordable because local incomes remain healthy. “People love that we’ve got all the big city conveniences but the place is still easy to get around and has a great sense of community,” Kearins noted. “What’s more we’re only a couple of hours away from the country’s capital city and have good proximity to both coasts. “Having Palmerston North now internationally recognised as the best place to buy property is something we’ve known locally for years, but we’re now very happy to share it with the world,” the real estate boss added.